The establishment of Liaison Office (February 01, 2002). 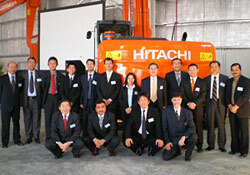 Launched sales, spare parts supply, service & training facilities with a new independent office at Jebel-Ali free zone. 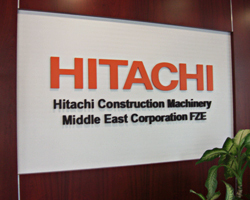 The establishment of Hitachi Construction Machinery Middle East Corporation FZE (April 01, 2011).